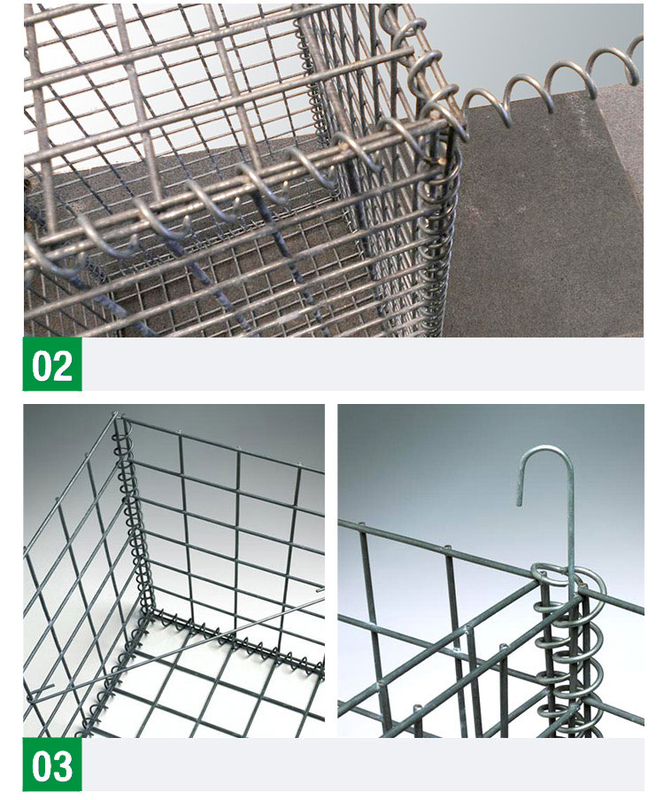 Stone Gabion Cages are made from rigid, lightweight, galvanized steel mesh that allows for machine filling, holds the alignment of the face. 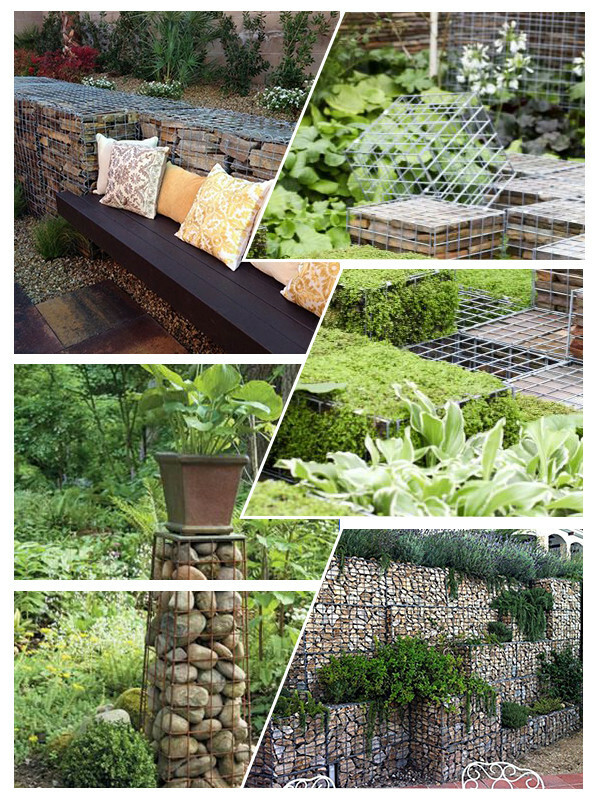 Filled Gabion Cages are designed on the principle of mass earth retaining wall. The strength of the wire mesh helps to stand the forces generated by the retained soil. Connected by Spiral Wire, Stiffener and Pin. with quality stone. 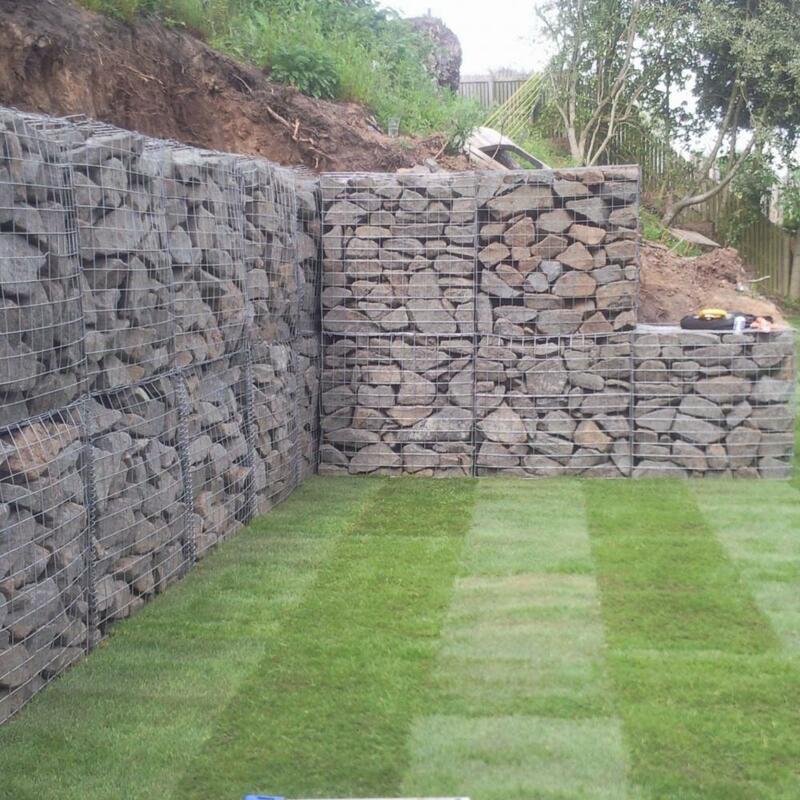 Our welded mesh gabion units have been successfully used within free standing walls, cladding and other features within the built environment. 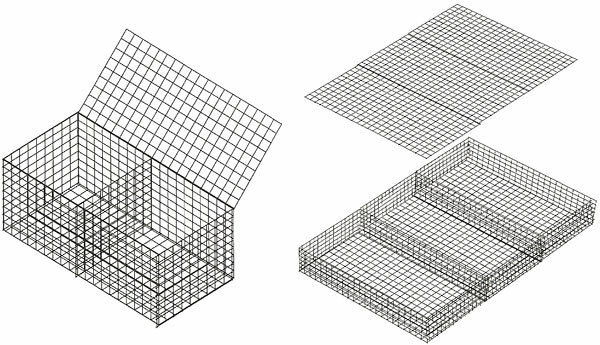 welded gabion mesh is widely used for the control and guide of water; preventing of rock breaking; water and soil. 7) Protection engineering of seaside area, h.fence (up to 4 m), part of the wall of the attic, gazebos, verandas, garden furniture and etc. 1. How can I get a catalogue? Please call us or send us email. We will reply within 24 hours. 2. Is customized product available ? Besides common size, we accept customized fabrication. Just let us know your requirements. 3. How long after I place an order can I expect delivery? This depends on the product chosen. We aim to complete the majority of deliveries within 15 days. Anping Enzar Metal Products Co., Ltd. is a specialized manufacturer and exporter of metal and wire mesh products started from 2007. Our manufacturing activities can be tracked back to more then ten years ago. The main products we are producing can be listed as follows.